Brilliant! This is one of my favorite quotes from the book, described in a review on Goodreads as “a love letter for books, bibliophiles, but also for technology.” So why do I like this line? Because it so aptly and succinctly describes my feeling about my personal learning network (PLN). If I have questions, or need support in an area, I know where to turn. No longer do I have to float around online, hoping to strike it lucky with a web-based resource I need. Each person in my PLN is like a piece of hay, and one of them is bound to know where to locate the needle that I seek. 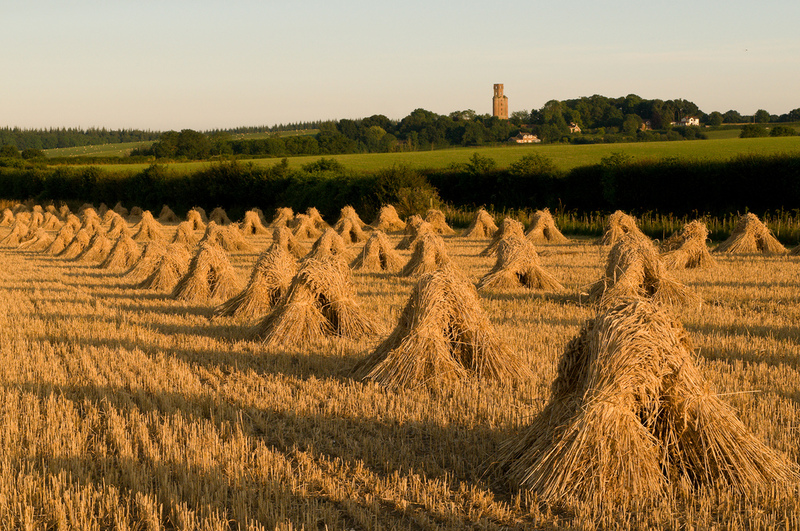 It’s easy to find a needle in a haystack! Ask the hays to find it! Great post! And a great push for following blogs and for blogging!